Abstract: Andrew is a BP strategic hub in CNS producing a Paleocene oil reservoir for twenty-two years through a small platform with three additional subsea tiebacks. The Lower Cretaceous condensate reservoir however lay dormant since an aborted hydraulic fracture in 1998. The only production well (A11z) within this low permeability formation ceased production in 1999 due to condensate banking. Changing priorities 20 years later meant a reliable black start gas well was required to maintain production for this asset hub, leading to A11Z being successfully stimulated with one of the largest single stage proppant placements in the basin’s recent history. New technologies including mono-mesh proppant and PLA fibres were deployed for treatment optimisation and maximising productivity. The successful fracturing execution and production results have brought renewed efforts to extend the life of this mature offshore asset by pursuing similar opportunities, platform and subsea, instead of prematurely abandoning the platform. Biography: Alistair Roy is BP’s Fracturing and Stimulation Manager overseeing multiple regions including North Sea, Oman and China. Alistair started his career as a Geophysicist before converting to Petroleum Engineering. 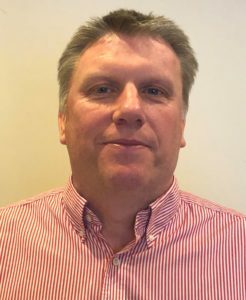 Alistair has worked across a range of disciplines including Sand Control, HPHT, Hydraulic Fracturing and Production Optimisation. BP has recently started up two major projects, Khazzan in Oman and West Nile Delta in Egypt, where Alistair led the completion, stimulation and intervention engineering designs including installing the first 50 wells and stimulations in Khazzan. 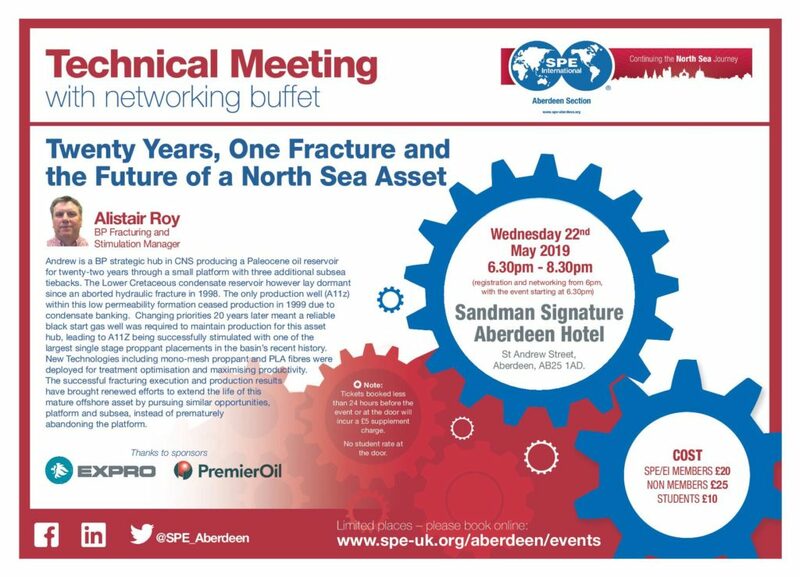 Alistair is currently leading the stimulation design for the Clair South Major Project in the North Sea.